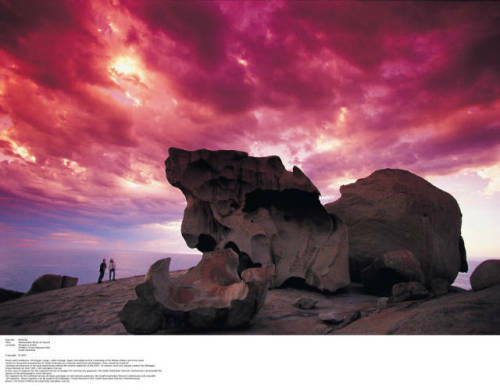 Kangaroo Island - A sanctuary for wildlife and natural, rugged beauty. Wildlife abounds as friendly pubs, accommodation and restaurants give-way to towering cliffs, wild plains and impeccably clear waters. Follow the road less travelled and discover unique wildlife, mouth-watering food and wine, breath-taking scenery and a laid-back lifestyle. 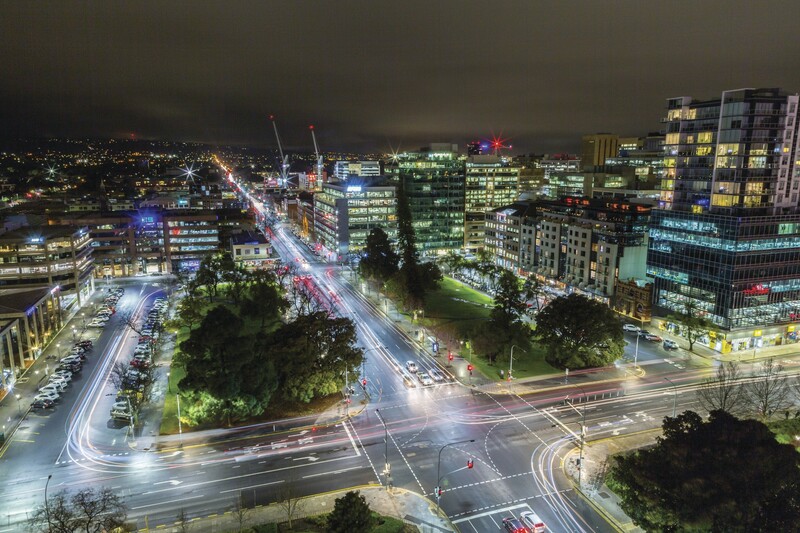 Soak up Adelaide's colonial elegance in the spacious green parklands, bustling Adelaide Central Markets and the museums and libraries of North Terrace. 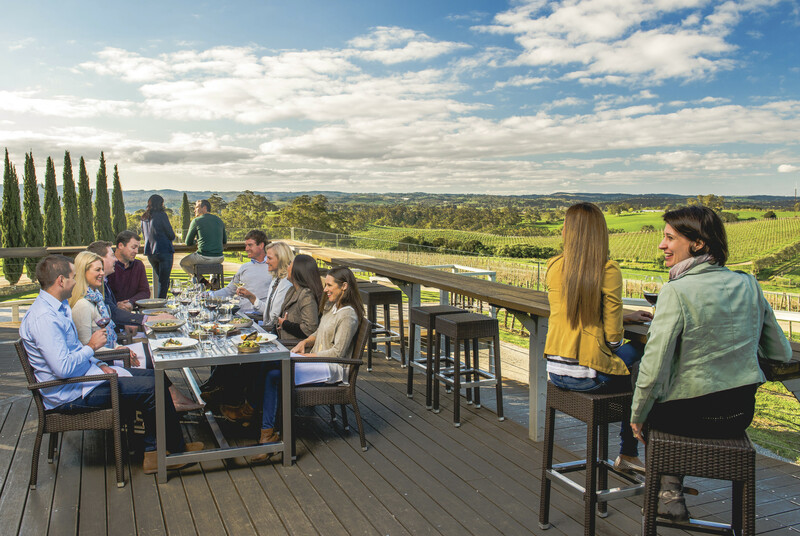 Swim with dolphins in Glenelg, explore Hahndorf and other picturesque villages in the Adelaide Hills, and wind between world-class wineries in the nearby Barossa and Clare Valley. Visit for international events such as the Santos Tour Down Under. 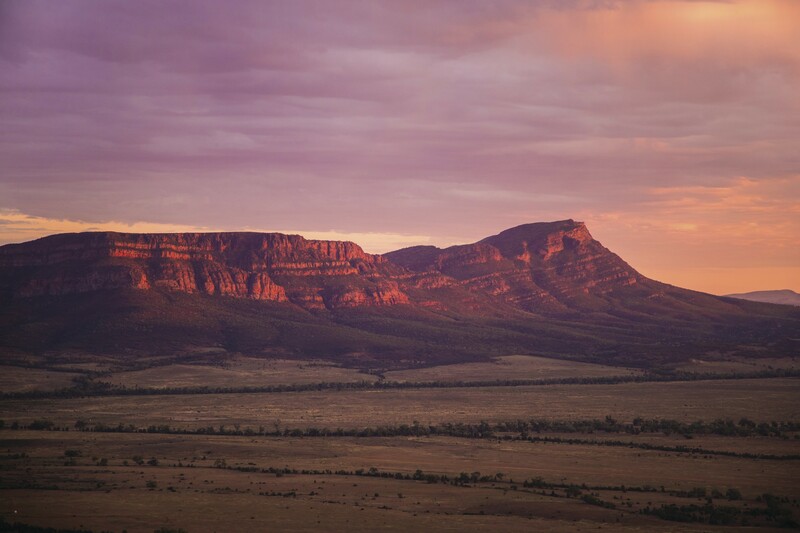 Lift your soul in South Australia's timeless Flinders Ranges and outback, home to Wilpena Pound and the underground opal town of Coober Pedy. 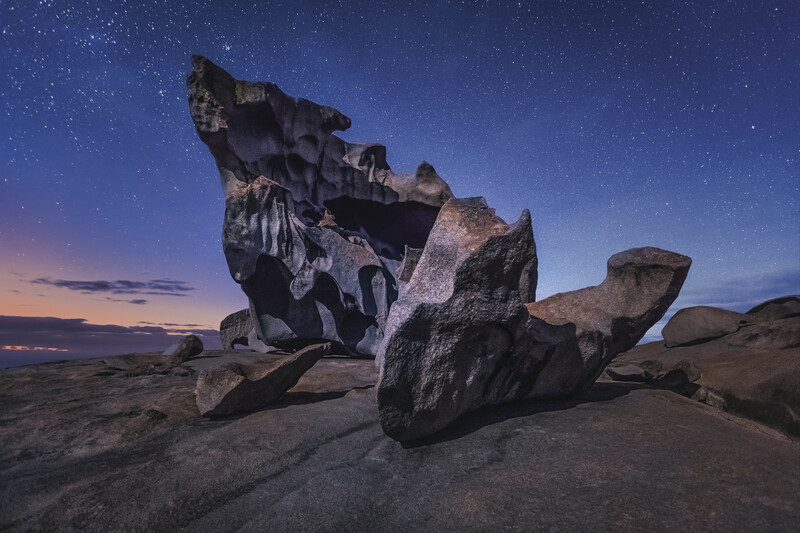 Star gaze, see rare native wildlife, and uncover Aboriginal and pastoral history. For an adventure, drive the South Australian Loop from Adelaide, hike the Heysen trail or 4WD to the Simpson Desert and mostly arid Lake Eyre. 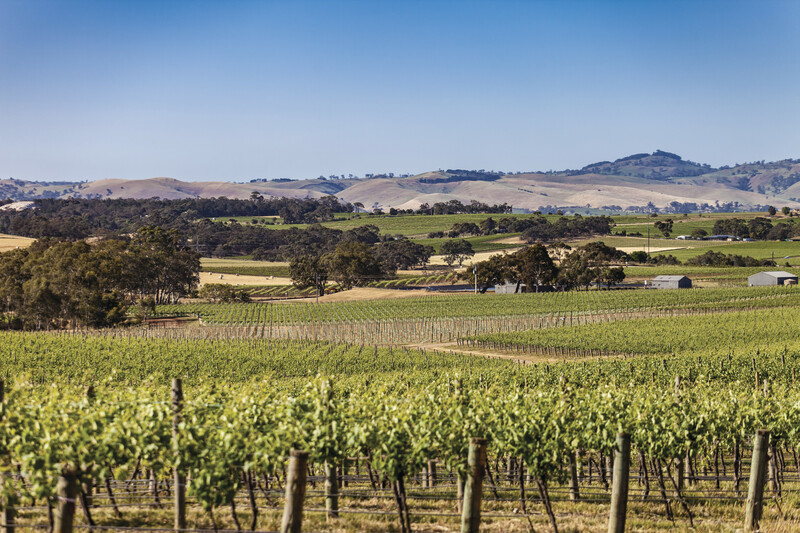 South Australia’s Barossa Valley is one of Australia’s oldest and finest wine producing regions. First settled in 1842 by European immigrants, it still retains its old-world charm. 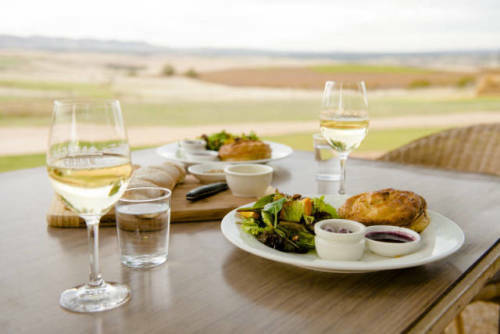 There are around 150 wineries and cellar doors in the Barossa Valley. Half of the cellar doors are open to the public, but most of the others happily open by appointment. Many conduct tours of their estates and wine-making facilities. 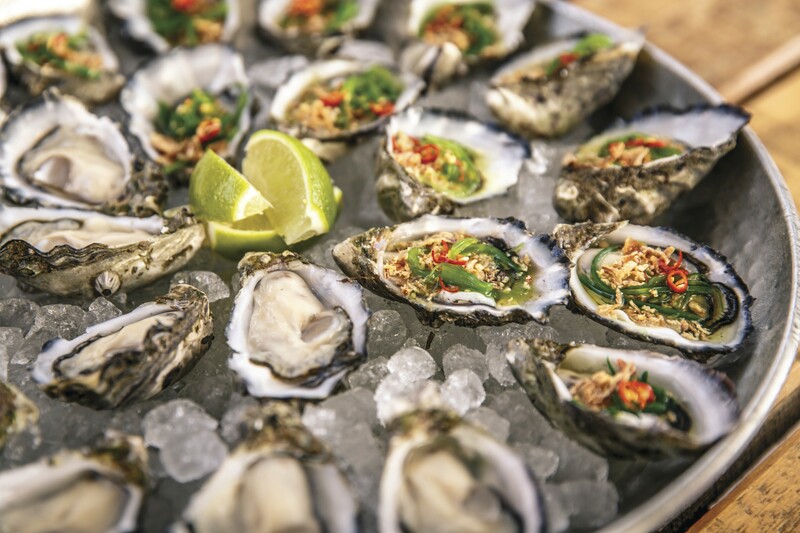 Combine world-class seafood with unique experiences and stunning coastal landscapes on an aquaculture trail around the Eyre Peninsula. Self-drive or visit the aquaculture farms, fishing boats and old fishing ports on organised tours. See where threatened murray cod are farmed in Whyalla and taste fresh oysters in Cowell. Swim with tuna in Port Lincoln and spot dolphins around the oyster farm of Coffin Bay. Hand pick fresh crayfish in Elliston and feast on freshly-caught whiting, abalone and blue swimmer crabs in Streaky Bay and Ceduna. Along the way, swim and surf from long white beaches, stay in sleepy seaside towns and walk rugged sea cliffs and discover diving hot-spots. 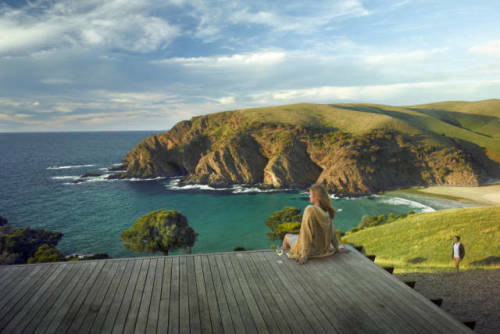 Commune with native wildlife and majestic scenery on Kangaroo Island, easily accessible from Adelaide. Meet Australian sea lions on the beach, kangaroos, koalas, wallabies, penguins, echidnas and diverse birds. Discover rugged rock formations, underground caves, bush-cloaked national parks, and beaches and bays to swim, snorkel, dive and fish. Drive here on the South Australian Loop or add the Eyre Peninsula to your coastal journey. Explore Australia's oldest surviving German settlement in the heart of the Adelaide Hills. You half expect to spot men in lederhosen yodeling in Hahndorf, the picturesque German village just twenty minutes out of Adelaide. Settled in 1839 by Lutherans fleeing religious persecution in Prussia, Hahndorf was named after the ship's captain. His name was Hahn, while dorf is German for village. Today Hahn's little slice of Germany attracts visitors from all over the world. Join them to stroll streets lined with historic buildings and hundred-year-old plane and elm trees as well as native gums. Browse the quaint antique, vintage and knick-knack shops, where half wine barrels flow with colourful flowers out the front.